... and here's what it looks like as of Sunday afternoon. 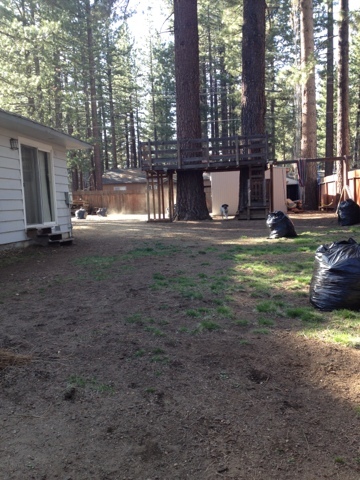 We raked up more pine needles this weekend and filled 12 bags before we ran out -- and that's just the backyard. We did take down the tree fort and make a raised box for a veggie garden last year, but it's time to create a little backyard oasis. One major problem -- my back yard is massive and I don't know where to start. I need HGTV Yard Crashers. Any suggestions? 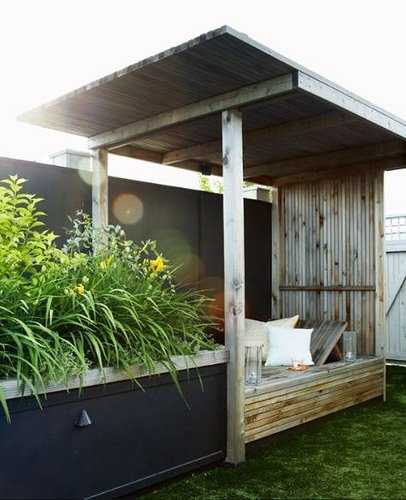 For now I'll leave you with some backyard inspiration to help get those creative juices flying. 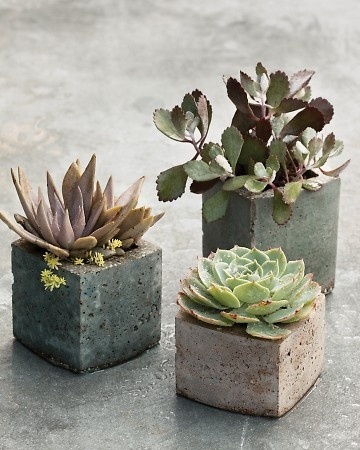 For more garden party inspiration check out my pinterest board here. 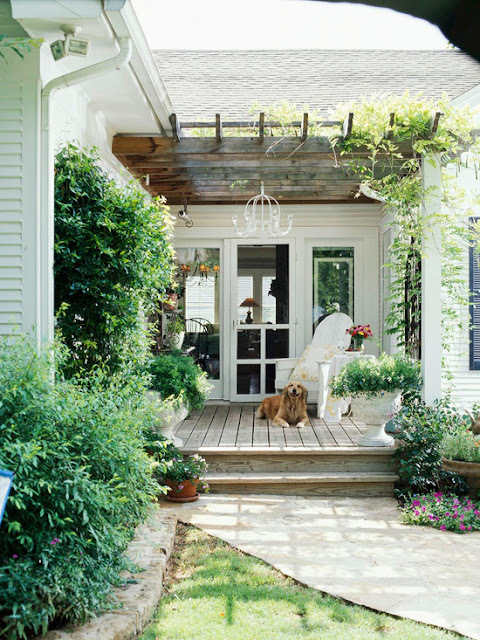 Adding patio furniture and outdoor decors is the best way to start an inspirational outdoor living space. This can also best place where you can have relax and bonding with your family. 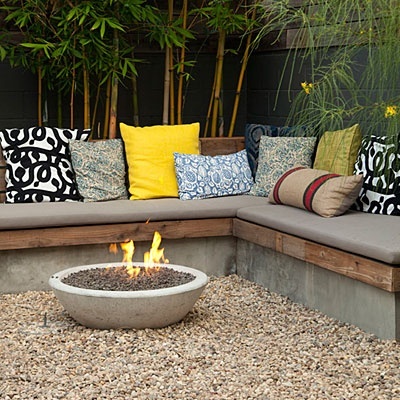 If you are also looking for a landscaping design to help improve your outdoor area, I suggest you to go here http://www.coloradogreenlandscaping.com. Every time I'm in Lowe's I ask the universe to send me the Yard Crashers. We definitely need professional help for patio and paver issues. We're looking to do that next year. For now, we just keep it as neat as possible! Well, that’s a start. But I agree that you still need a professional service to turn your backyard into one of your dream gardens. For now, a little DIY and keeping it clean would be enough to keep it presentable. Btw, those inspirations are beautiful! 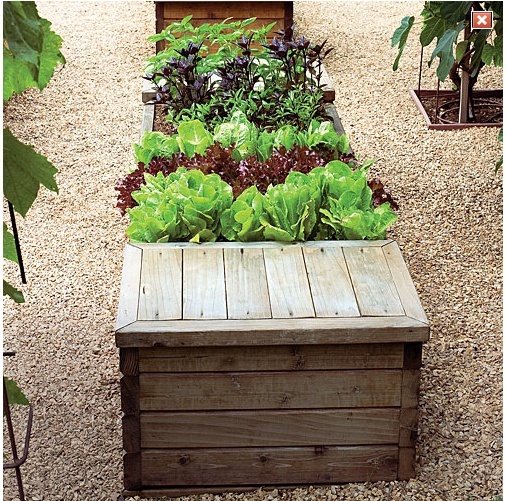 Perhaps you can keep checking Pinterest until you find an inspiration that’s cheaper and easier to recreate, as well as fit the size of your garden. Good luck!